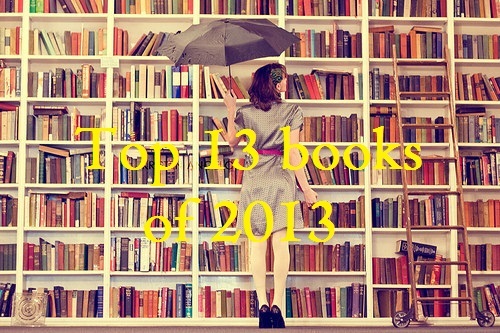 Today my lovely friend Cait will be letting us know her Top 13 books of 2013! Are any of her books on your list? Hello and Merry Christmas guys! So with Christmas only a couple of days away, Zoe kindly asked me to write a guest post for her blog and of course I couldn’t say no! Christmas is the perfect time to indulge in the best things in life, home baked Christmas treats, quality time with loved ones, long evening walks in the cold and of course, secret kisses under the obligatory mistletoe. But before we get too swept up in holiday cheer and twinkling lights, let’s talk about this years book wonders. I’ve put a little list of favourites together and thought I’d share them with you! Tis the season to enjoy, am I right? And on that note, I’d like to wish you all a very Merry Christmas and a happy, healthy and successful New Year. The Caster Chronicles is a four-book series written by Kami Garcia and Margaret Stohl. The series was published by Little Brown on December 2009. 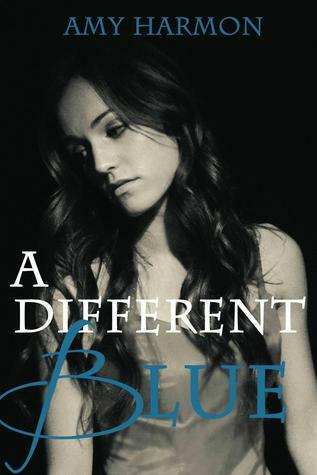 Amazon named it one of the top ten books of 2009 and the top pick for best Young Adult book of the year. The sequel to the pilot book Beautiful Creatures, entitled Beautiful Darkness, was released on October 12th, 2010. 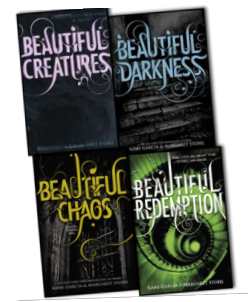 The third book was released, Beautiful Chaos, in Fall of 2011. The fourth, and final, instalment of the series, Beautiful Redemption, was released on October 23, 2012.
marked her family of powerful Supernaturals for generations. Mysterious, suspenseful and romantic, the Caster Chronicles introduce a secret world hidden in plain sight. 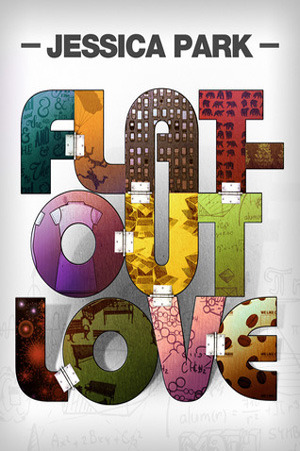 A world where impossible, magical, life-altering events happen, sometimes even life-ending. 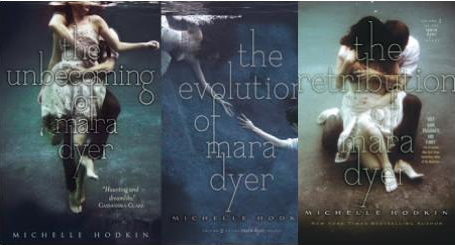 After surviving a horrible accident, Mara Dyer doesn’t think life can get any stranger. Mara wakes up in the hospital with no memories of how she got there or of the bizarre accident that caused the deaths of her best friends and her boyfriend, yet left her mysteriously unharmed. The doctors suggest that starting over in a new city, a new school, would be good for her and just to let the memories gradually come back on their own. Her family moves from Rhode Island to Florida, where she tries to move past the accident, but found herself confused of what her nature is. She suffers from PTSD, trying to hide the hallucinations and nightmares that plague her waking hours as well as her sleep from her family and classmates. Her dreams slowly reveal the events of the night of the asylum’s collapse. She sees the faces of her dead friends everywhere, and when she suddenly begins to see other people’s deaths right before they happen, Mara wonders whether she’s going crazy, but will she find out the truth if she digs a little deeper? The last and final book in the series ‘The Retribution of Mara Dyer will be out in June 2014. What if there were those whose lives depended on being bad influences? 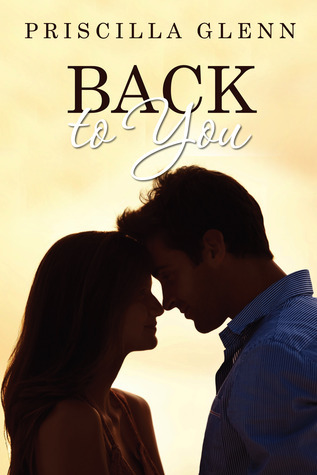 As Lauren and Michael recall the friendship that changed them forever and the events that tore them apart, will they finally be able to heal? 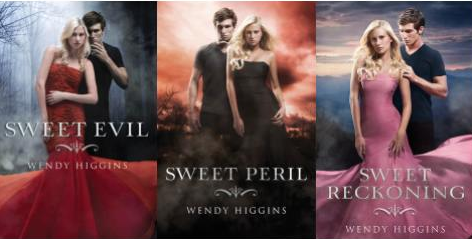 Or will the ghosts of Michael’s past prove to be too much to overcome. New York Times Best-selling author Jessica Park mines the territory of love’s growing pains with wit, sharp insights, and a discernible heat and heartbeat. Her previous novels include Relatively Famous and she authored the e-shorts What the Kid Says (Parts 1 and 2) and Facebooking Rick Springfield.